The only artist to have simultaneously topped the Billboard dance and classical music charts. 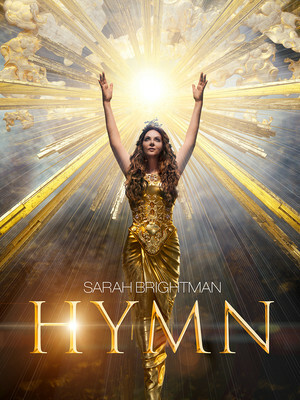 English singer-songwriter Sarah Brightman has announced a huge world tour in support of her upcoming album, "Hymn". Marking this her fifteenth full-length album, Brightman is going spiritual in theme as the album features orchestrated and choir-based songs. Not only will this tour shine with her talent, but also because she's teamed up with Swarovski who'll make her dazzle in costumes and tiaras. Her voice has soared out from theatres, arenas, cathedrals, world heritage centers and Olympic stadiums all over the world, making her one of the top selling British artists of all time. Her career began in the 1970's when, as part of Hot Gossip and as a solo artist, she released mainly disco records, before finding ongoing international fame with her most famous role to date, Christine Daae in Phantom of The Opera. Written for her by Andrew Lloyd Webber, her ethereal and enchanting voice became known worldwide. Sound good to you? Share this page on social media and let your friends know about Sarah Brightman at Queen Elizabeth Theatre. Please note: All prices are listed in US Dollars (USD). The term Queen Elizabeth Theatre and/or Sarah Brightman as well as all associated graphics, logos, and/or other trademarks, tradenames or copyrights are the property of the Queen Elizabeth Theatre and/or Sarah Brightman and are used herein for factual descriptive purposes only. 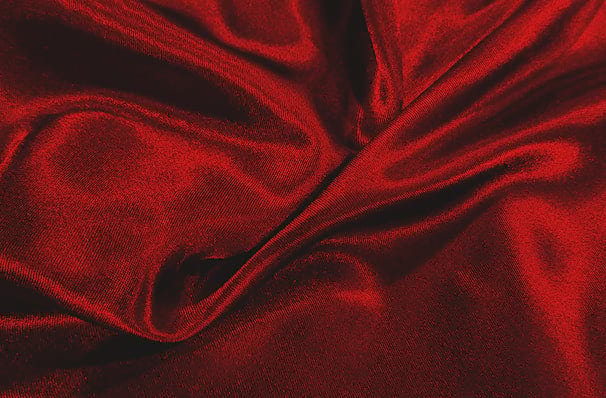 We are in no way associated with or authorized by the Queen Elizabeth Theatre and/or Sarah Brightman and neither that entity nor any of its affiliates have licensed or endorsed us to sell tickets, goods and or services in conjunction with their events.